September is here. 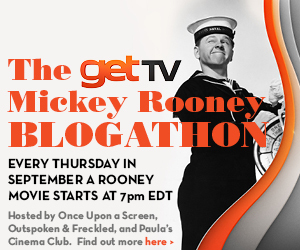 This means the @getTV Mickey Rooney Blogathon has begun and proceeds throughout the entire month. 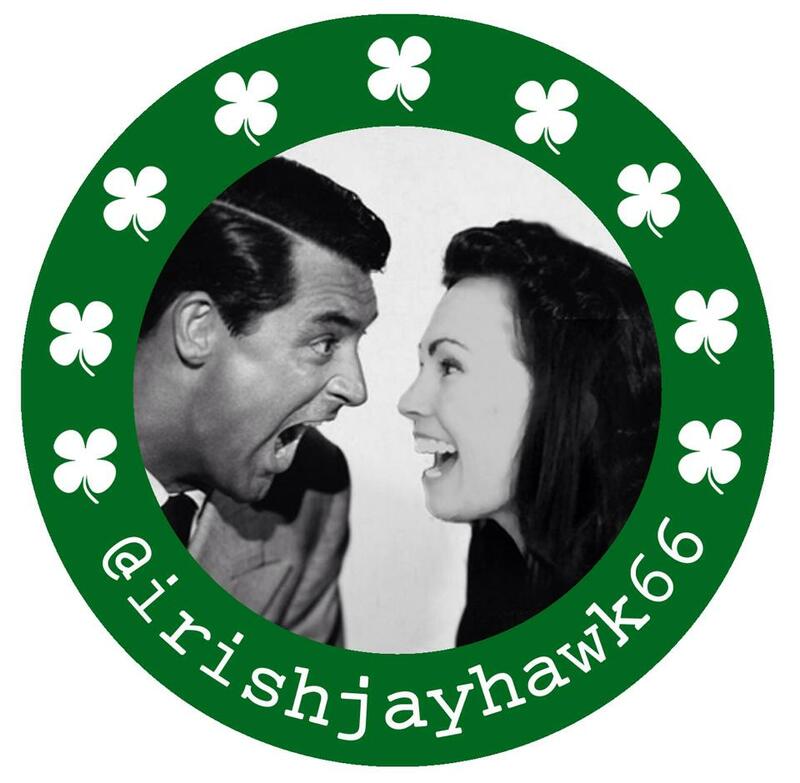 Co-hosts Aurora of Once Upon A Screen, Paula of Paula’s Cinema Club and yours truly will continue to accept and host participating entries. [Full @getTV schedule, banner, and the guidelines can be found on my prior post here. ] With such a LONG career in film and TV in Rooney’s portfolio, there’s plenty of choices and still time to join. Here’s the participant list below, which will be updated as the contributions pour in all month long – so check back frequently!